CASA SHaW will fight to ensure that every foster child in our counties can be safe, have a permanent home, and realize the opportunity to not merely survive but thrive. Learn More. 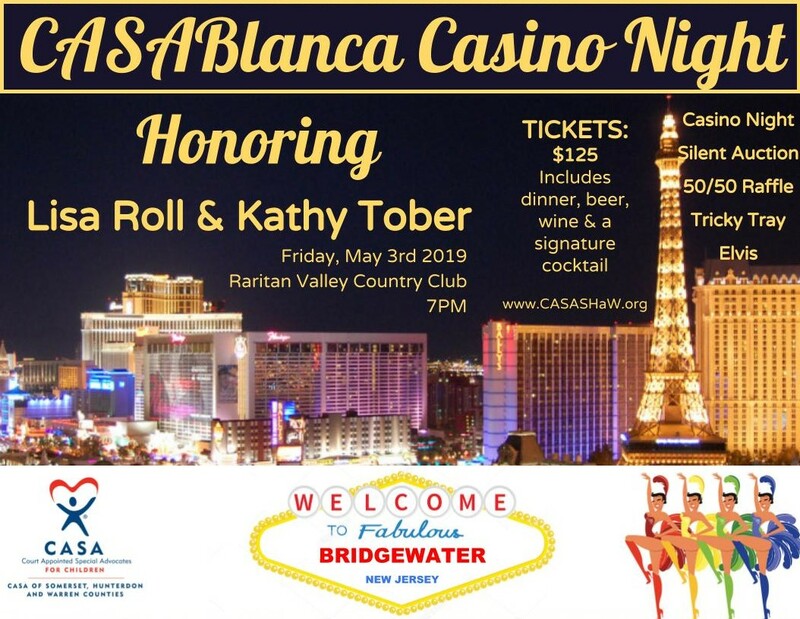 Join us for our annual CASAblana Casino Night at the Raritan Valley Country Club on Friday, May 3, 2019. This year's Las Vegas theme will be filled with amazing entertainment, food, casino fun, a silent auction, and Elvis will be on hand! Get your tickets today! Abused and neglected children need more than what our child welfare system provides. 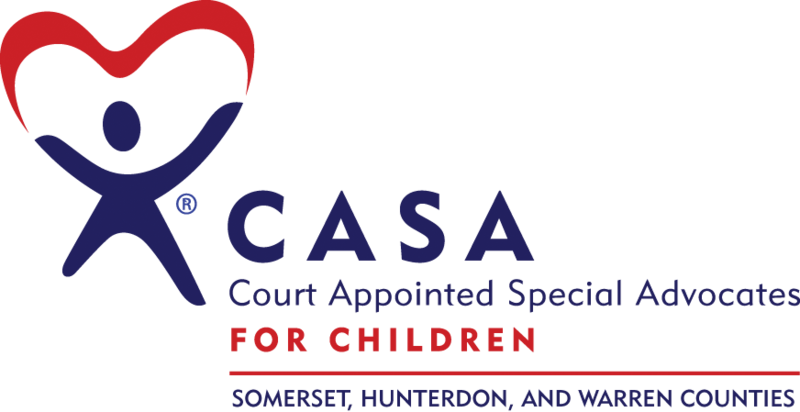 CASA SHaW recruits, trains and coaches citizens to advocate for abused children in our community and through our family courts. 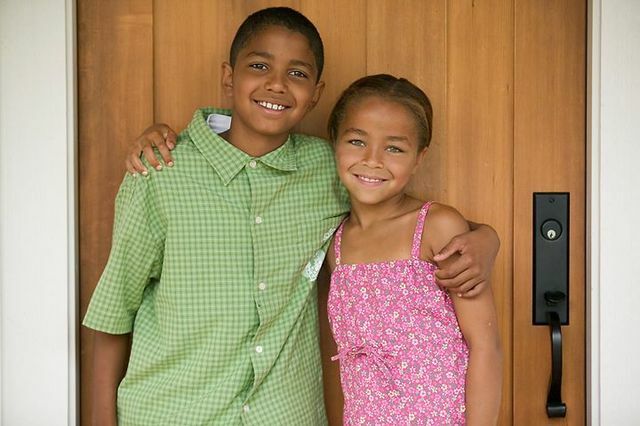 Our CASAs help facilitate safe, permanent homes for these foster children as quickly as possible. 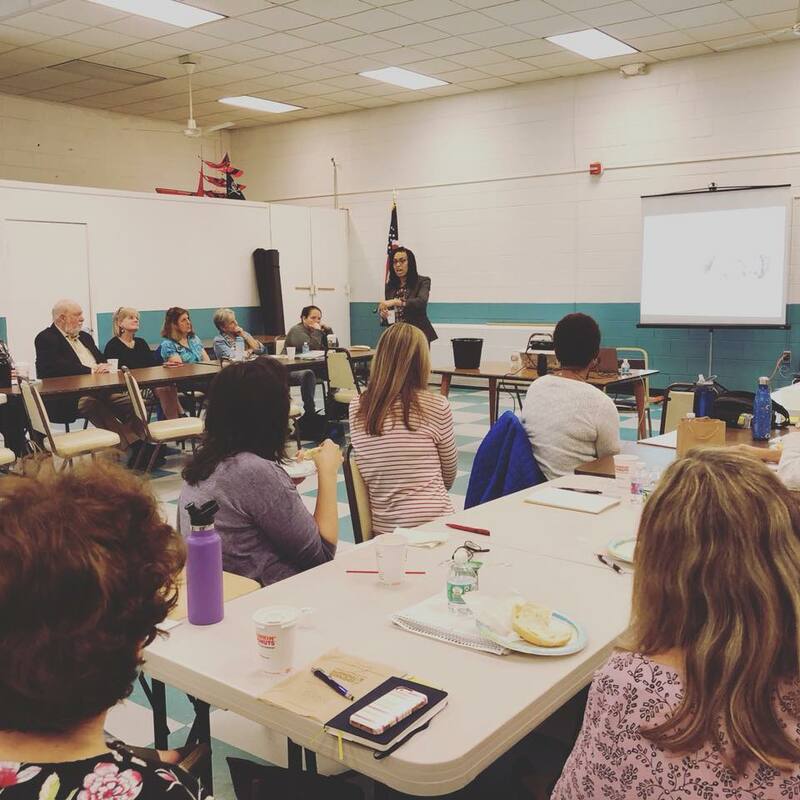 Attending an Information Session is the first step in the process to become a volunteer advocate. Our solution begins with one single volunteer.  The volunteer is a Court Appointed Special Advocate - a CASA volunteer. He or she is trained to understand the sensitive circumstances of a child living in foster care. The advocate is trained to listen to the child and all those involved in what could often be a complicated case. An advocate is trained to report their observations and make recommendations to the family court judge. Every single child has the undeniable right to feel safe and cared for. Every child has the right to grow, learn and become the person they are destined to be. Unfortunately, many families in crisis and too often children are not provided these basis rights. Right now there are 41% of foster children in our region without a CASA. You can help make a difference for these children.